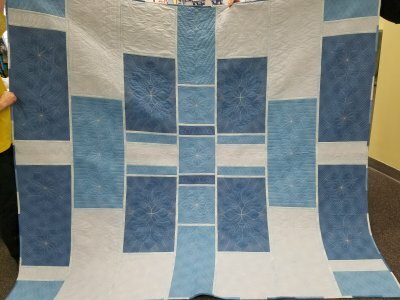 Quilt In A Bag continues into the New Year! This class meets on the 4th Saturday of the month. New members always welcome. 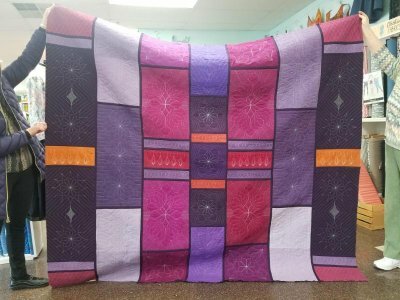 Leonie West's creation makes up to a 78x87 quilt. 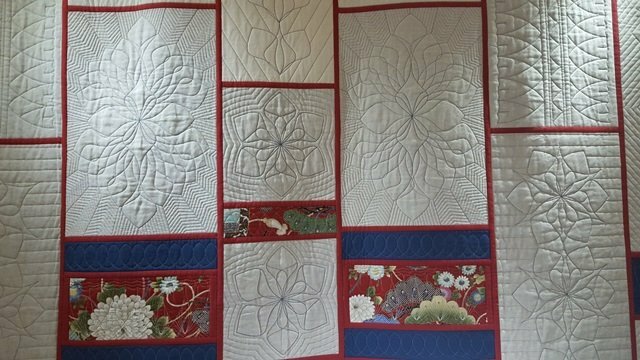 With these new rulers we will make 13 different blocks (4 of each), and then piece the quilted blocks together using the SashLee method. This class requires a prior working knowledge/experience with Westalee rulers. Call to schedule a personal class with Cheri before the start of this class if needed. Check out some completed versions below!